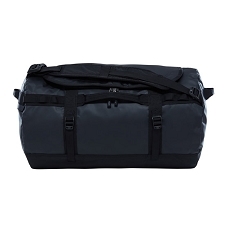 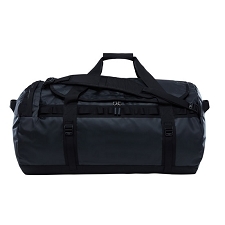 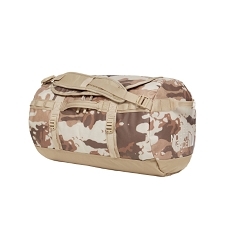 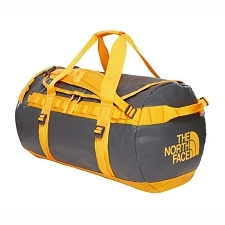 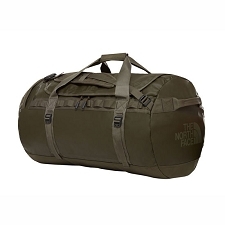 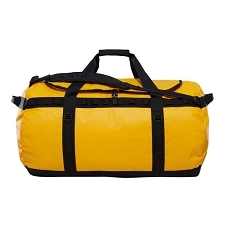 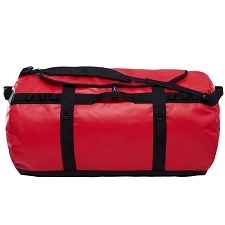 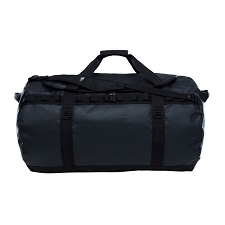 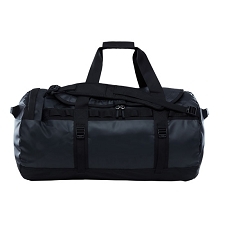 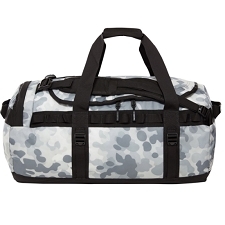 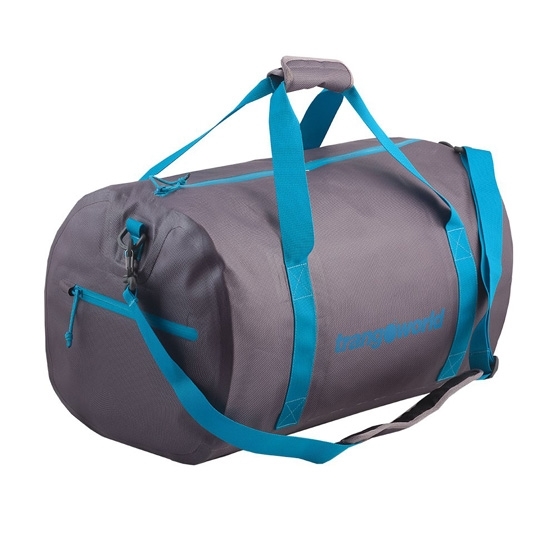 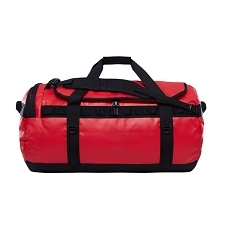 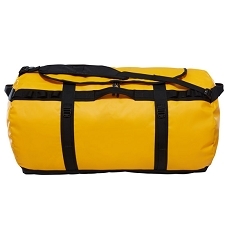 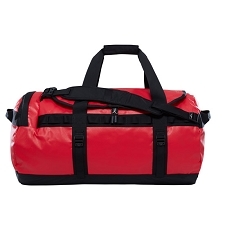 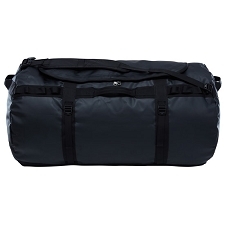 Travel and outdoor bag with thermosealed seams. 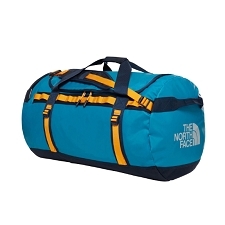 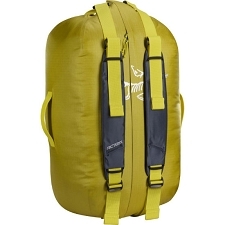 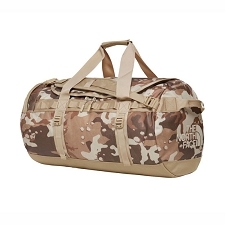 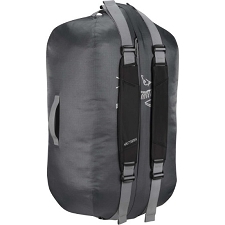 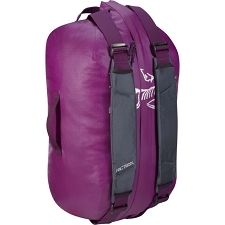 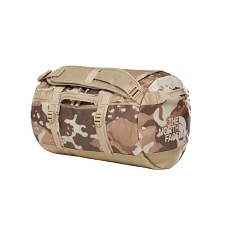 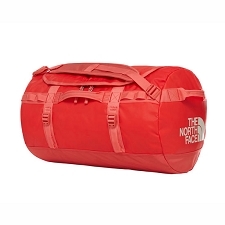 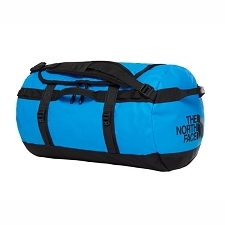 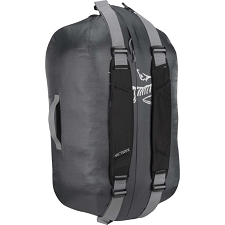 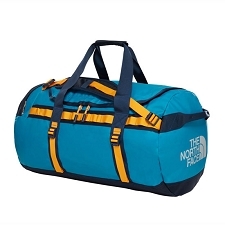 A multipurpose bag that is ideal for daily use or day excursions on the mountain. 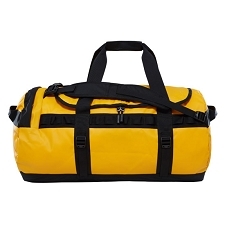 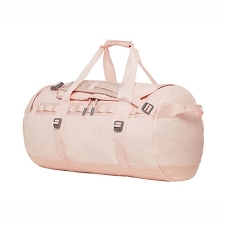 Constructed with a resistant fabric and comes with several types of straps so that you can carry it according to the activity.